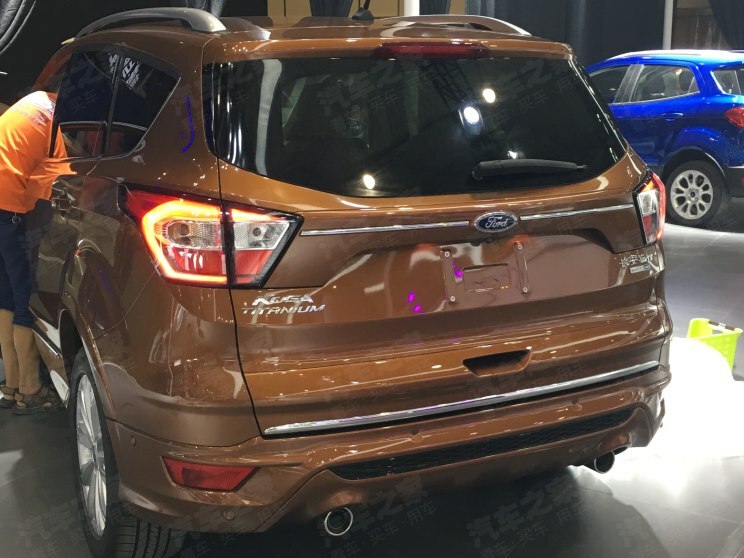 Ford Kuga 2.0 TDCi Titanium-The eagerly awaited Kuga is finally here - and we're first behind the wheel. 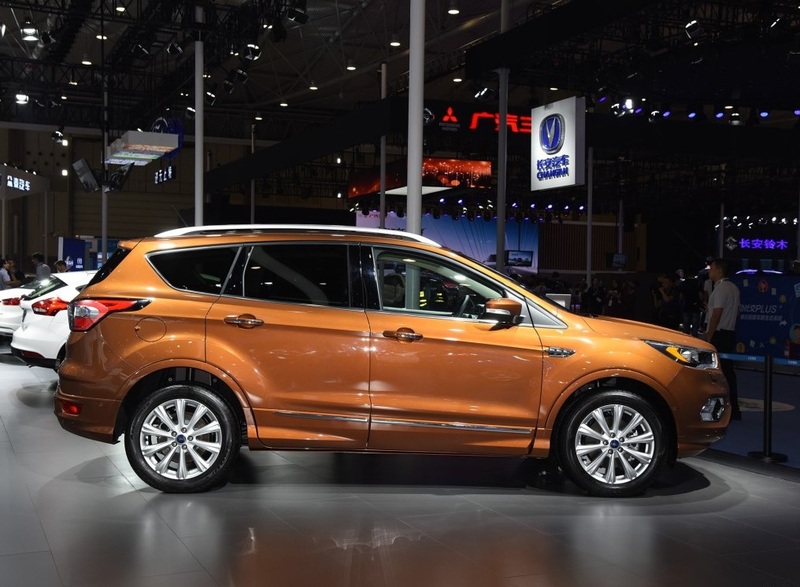 i guess even if they get the focus it may be pitched against corolla or civic. 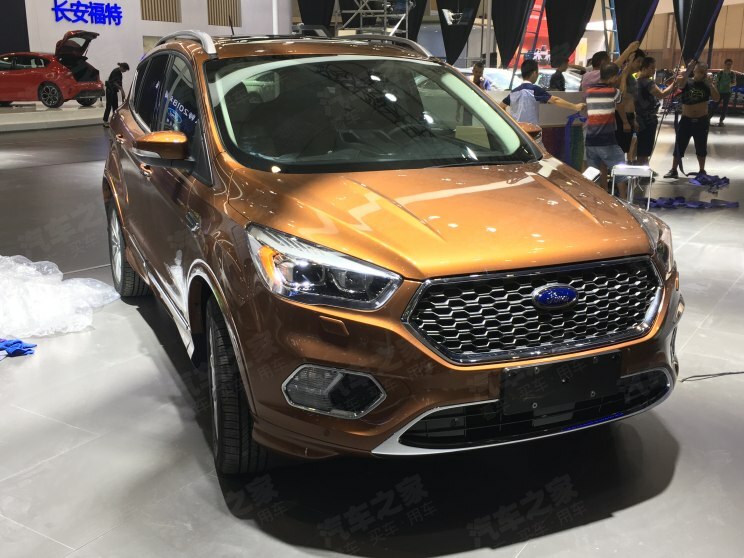 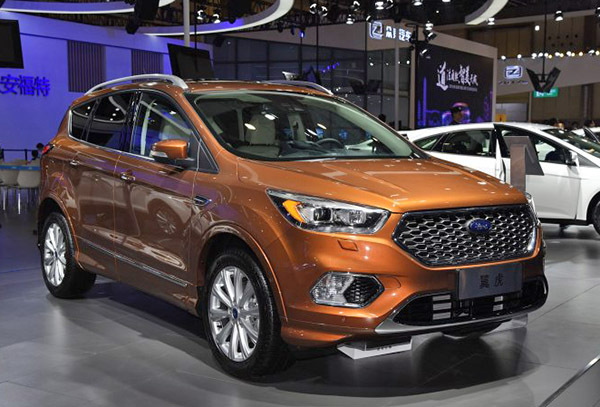 The Chengdu Motor Show will kick off this weekend, and looks like Ford has the updated Kuga SUV for China on display there. 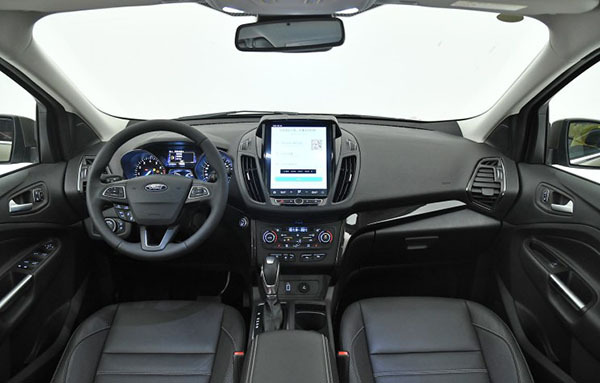 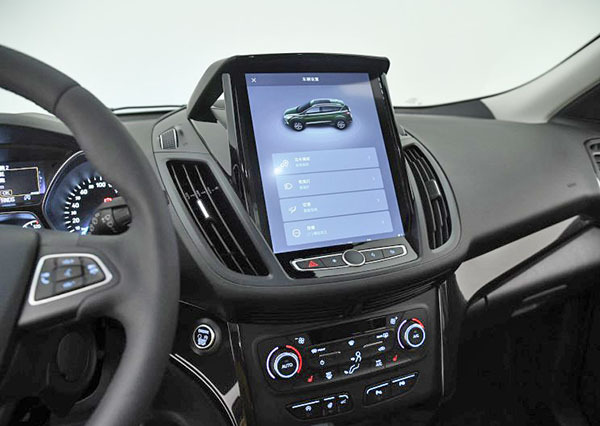 The immediate stand out has to be that HUGE infotainment touchscreen. 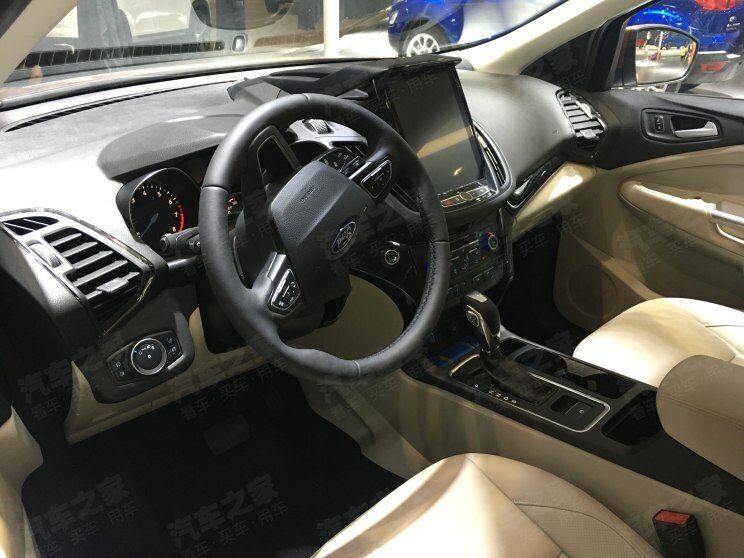 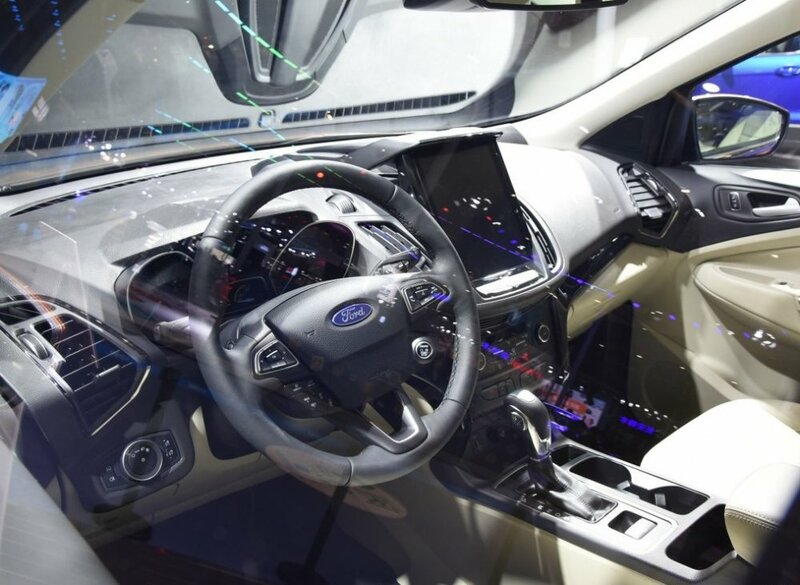 Some official images showing the Kuga's new HUGE infotainment screen are out!